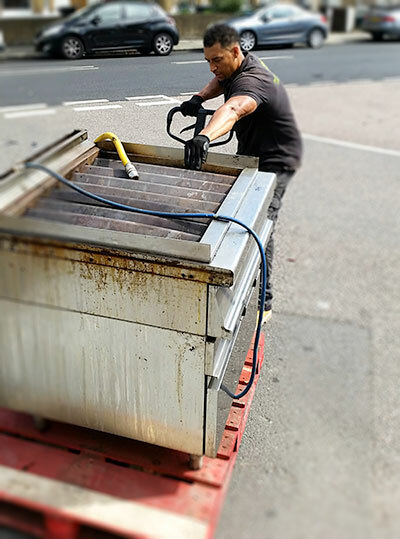 Our man and van services include furniture collections and deliveries, removals to and from self-storage, furniture assembly, and disassembly and much more. At Dream Team Movers we pride ourselves on the quality of services we provide and our man and van services are no different. From smaller one-off moves to deliveries or store collections – we can help. Man and van services are ideal when you need to have furniture or other large or heavy items delivered i.e. Ikea deliveries, B&Q deliveries, Homebase or DFS collections. What’s more, even when a store provides delivery, it is usually door to door – it does not put your new furniture together or put it into the place you want it to go. If you are going to struggle to move the existing furniture and assemble the new furniture and put it into place, then let us help! Our friendly and experienced team are waiting to make your project a dream come true. We use our jumbo Luton van that includes satellite navigation and is fully equipped with everything else we need for the moves such as blankets, straps, sack barrow, power tools. We are always dressed in full uniform, for professional appearance and safety. As an independent local company in St. Albans, we pride ourselves on the relationships we build with our customers. Your needs are our top priority and we hope you will return to us again and again. We want your move to be as stress-free as it can be, a dream come true, that’s why we are called Dream Team Movers. Check out our 5* reviews on facebook or google. Our M&V services include a store collection service for collecting furniture or large items from stores that are too big or bulky for you to transport yourself. Perfect if you have no way of getting your purchased items home – let us take on the heavy tasks, we are here to help. We can collect them from store and deliver them direct to you. This is great for places like IKEA as they don’t offer delivery services themselves. Ikea delivery can even include the building of flat-pack furniture. 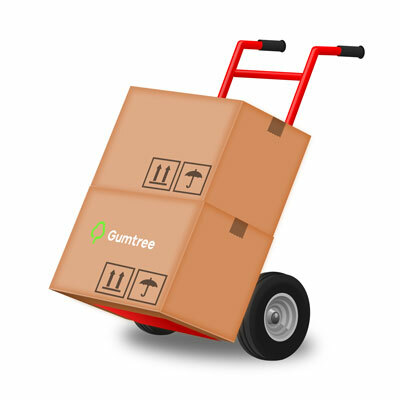 Our delivery is not restricted to Ikea, it is great for any stores that have large bulky items that you can’t transport home yourself, or places that don’t offer delivery such as gumtree or eBay collections. We offer great prices for collection and delivery from most stores such as DFS sofas, Argos, B&Q and Homebase. So if you’re looking for man and van services in Hertfordshire then let’s talk, for a free no-obigation quote. Sometimes you need a helping hand with building furniture. If you don’t have the time, strength, or skill, that’s ok, we can take away the stress. As a St Albans based company, we provide furniture assembly services across Hertfordshire. This is the perfect service for local companies in St. Albans and across Hertfordshire that need to deliver large, bulky items locally. Or if you need to move items between shop locations for customers or clients. Same day delivery of large and bulky items can be very costly if you are using a courier, so let us help! Get in touch today to see how we can help. 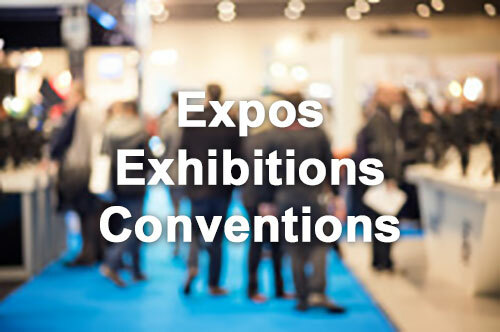 Do you need us to collect exhibition displays and deliver them to the expo for you? Or help you with dismantling, packing away and delivering them to their next destination – leaving you free to continue networking with your potential customers at the after-party ? Places like IKEA, Wren, and Wickes have made flat-pack kitchen units popular. We can help you collect them and deliver them exactly where you need. This is great if you don’t have space in your car, or are unable to lift bulky items easily. We can even build them for you. Our service doesn’t stop at the collection or delivery of furniture. If you require help moving furniture into place or even building the flat pack furniture, we can help. We help the elderly, that just can’t handle the weight or bulk, but also people that just don’t have the time or tools for the job. We always have tools and power tools with us, just in case. Our team have helped many customers with their self-storage moves, moving their items to and from storage. 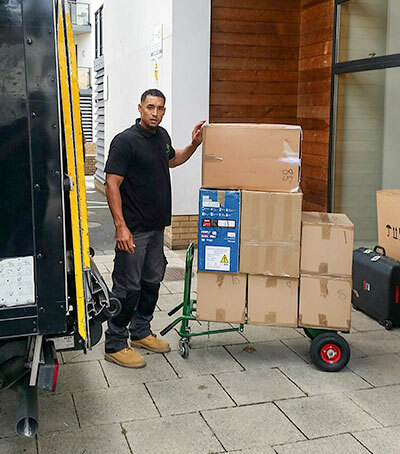 At Dream Team Movers we use our own branded vehicles and are fully uniformed so we are easy to recognise and look professional while the work is carried out. 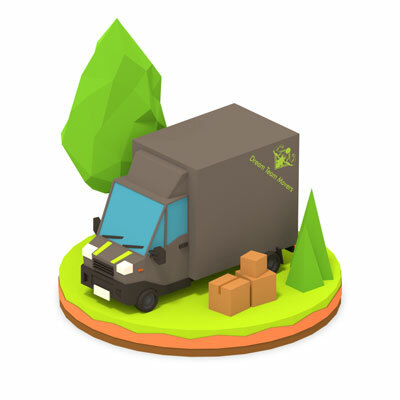 We want to make your flat or house move, delivery or flat move as simple and straight-forward as possible, we want your project to be a dream come true. We know that being able to recognise our vehicles, and uniforms is helpful, that’s why we only use our branded uniforms and van when we carry our man and van services. It’s just one of the many things we do to make the process as simple as possible. Please feel free to contact our team for a quote. Three Rivers, Watford, Hertsmere, Welwyn Hatfield, Broxbourne, East Hertfordshire, Stevenage, North Hertfordshire, St Albans, Dacorum.